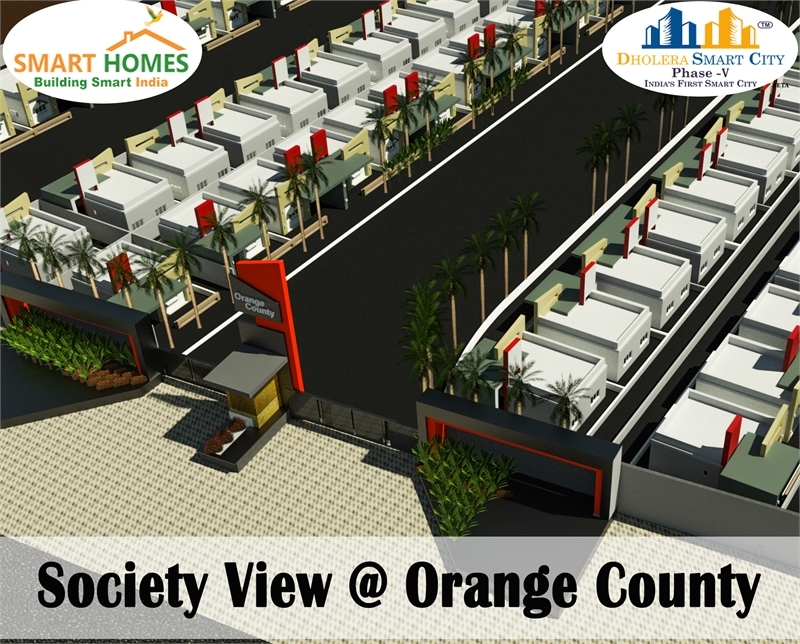 Property Description: Smart Homes Infrastructure Presents Best Offer Buy 1 Get 1 residential plots Free in Dholera Smart city at affordable price for developing and investing purpose in different Phases. Smart Homes Infrastructure Pvt. Ltd.